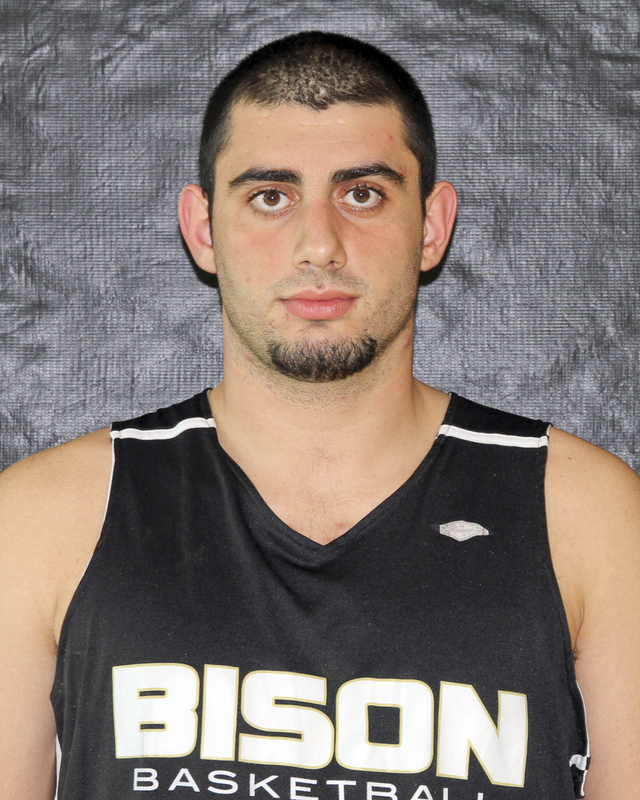 Yigit Ozsayiner, nicknamed “Yogi,” had never dreamt of visiting — or even heard of — Winnipeg, M.B before journeying from Istanbul, Turkey to the University of Manitoba to play men’s basketball. Ozsayiner is entering the winter semester as a University One student. The Manitoban had an opportunity to talk with Ozsayiner to ask him about this. Ozsayiner was unable to play during the past fall semester, but during the 45th Holiday Wesman classic, Dec 28-30 at the University of Winnipeg, he performed admirably. Despite Ozsayiner’s early success, he remains humble and focused on why he came to Winnipeg — to improve at basketball and get an education. Ozsayiner then described the differences in play between North America and Europe. 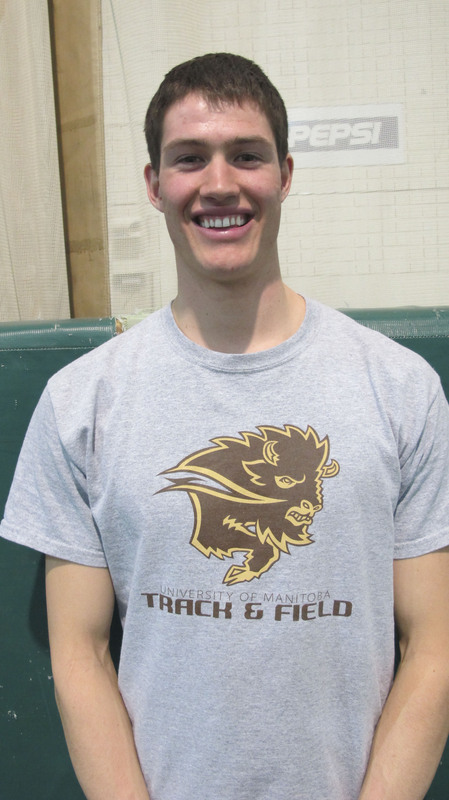 During the first game against the Valley City State University Vikings, he led Manitoba, earning 13 points. The following day, the 30th, he scored 12 points and followed it up the next day with a 16-point performance, which once again led the team. “Basketball is different in Europe. Basketball is based on individual skills here. Coming here was a really hard decision for me. I’m looking forward to doing well,” Ozsayiner said. Currently, Yogi and the Bisons find themselves battling for top position in the Prairie division with Alberta and Saskatchewan. 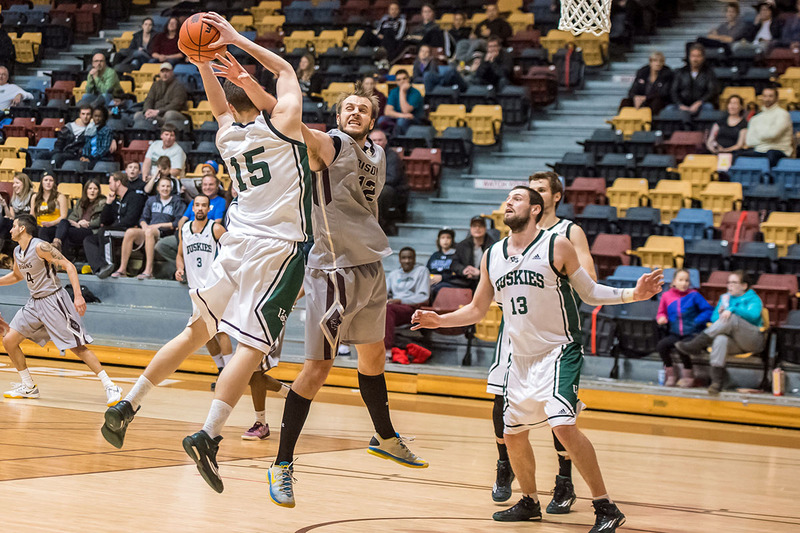 Unfortunately back-to-back losses this past weekend were no help for the Bison men. On Friday, Jan. 20 they lost in overtime 93-84 against the UBC Thunderbirds, and then failed to bounce back the following day, falling 101-79 to the University of Victoria Vikes.